This is the time when many of us will be dusting down our party gear and getting booked in for work doo’s and Christmas party’s of all kinds. A chance to let our hair down and relax a little .this has always been the case, in times gone by people would go to a Hotel or Village Hall for a Party or Ball. 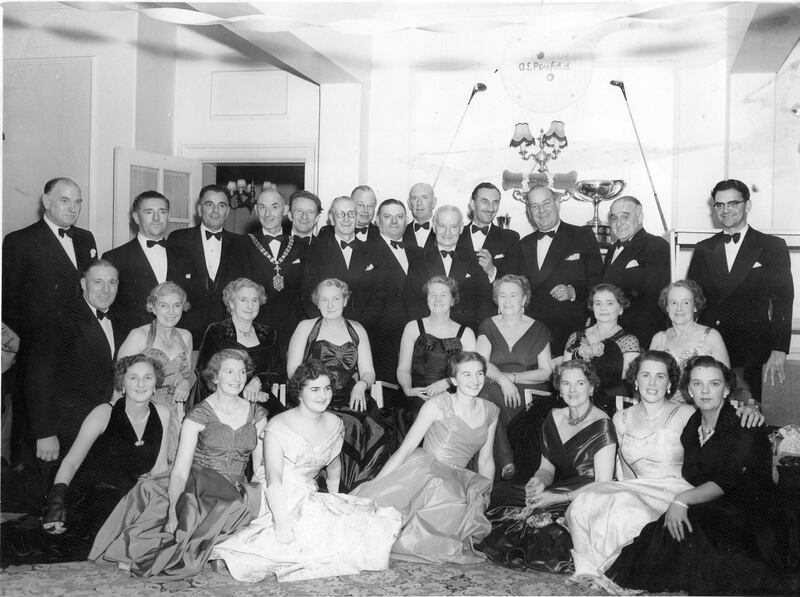 Here is such a party held for Filey Golf Club Members at the Royal Cresant Hotel in the fifties , Don’t they all look lovely , Eddie and Enid Cammish are on this one , Kindly donated by Pat Danby as with this gathering at the corner cafe was too do you recognize anyone ? Pat says the gentleman stood up she thought, Managed the Filey Laundry. Them was a fancy Dress Ball at the Victoria Hall in Murray Street, This took place to make funds for the Infant School heating fund. This was a huge Parish Event making £46.7s towards the fund.